Is the dc-dc converter, car power converter (DC/DC) converter is widely used in remote and data communication, computer, office automation equipment, industrial instrumentation, military, aerospace and other fields, involving the from all walks of life of the national economy. 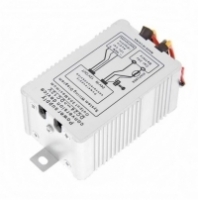 According to the size of the rated power, DC/DC converter can be divided into 1. 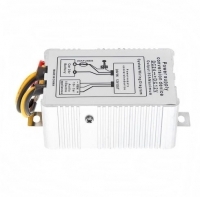 6 w to 250 w, 250 w ~ 750 w, 750 w ~ 1 kw, 3 kinds big. Into the 1990 s, a DC/DC converter in low power within the scope of the growth rate increased significantly, among them 6 w - 250 WDC/DC converter has the highest growth rate, this is because they used for DC measurement and test equipment, computer display system, computer and military communications systems. 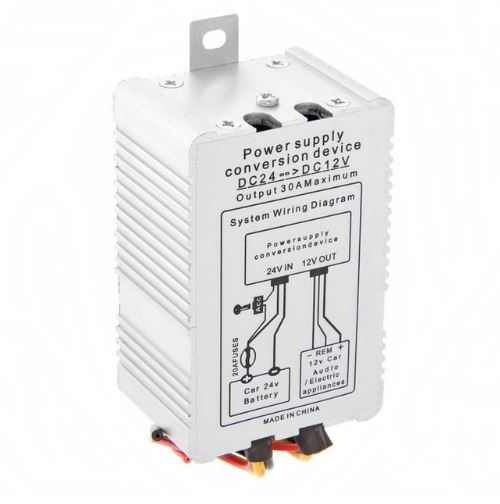 Due to the high speed of the microprocessor, a DC/DC converter from the low power to the direction of development is the inevitable trend of power, so the 250 w ~ 750 w DC/DC converter's growth is faster, this is it for the service of medical and laboratory equipment, industrial control equipment, telecommunications equipment, multiplex communication and sending equipment, DC/DC converter in remote and digital communication field has a broad application prospect. 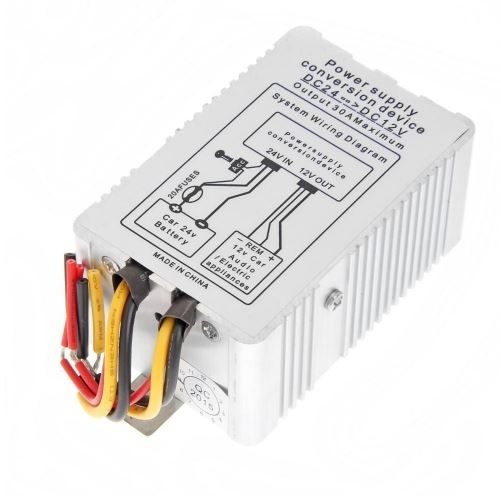 Car power converter is used in large truck, bus, converted to dc 12 v, 24 v dc for car audio, subwoofer, navigation, vehicle traveling data recorder and other automotive electrical power supply. Products adopt advanced PWM chip technology, the power conversion work in audio frequency range, while greatly reduce the volume and weight of the machine, make the circuit work in the absence of noise. This product design with multiple protection circuit, 1. 2 short circuit protection overload protection 3. Direct protection 4. Power of memory. In use, can effectively protect electrical appliances and automotive circuit when the output current more than the rated output, can quickly cut off the output circuit, and earnestly protect the safety of electrical equipment. 1, place the step-down transformer in ventilation, dry environment, and make appropriate fixed. 2, will be 24 v input connected to the power connectors,. Red line to the anode, yellow line by car key switch line (ignition switch line), the black line connect the cathode. 3, use 12 v output with the 12 v electrical connection. Red line connect the anode. Yellow line ACC (REM) line of electric equipment. Black line connect the cathode. * with electric appliance's long-term working current should be less than the rated current of step-down transformer. Please get insulation treatment after wiring, in order to prevent the short-circuit phenomenon. 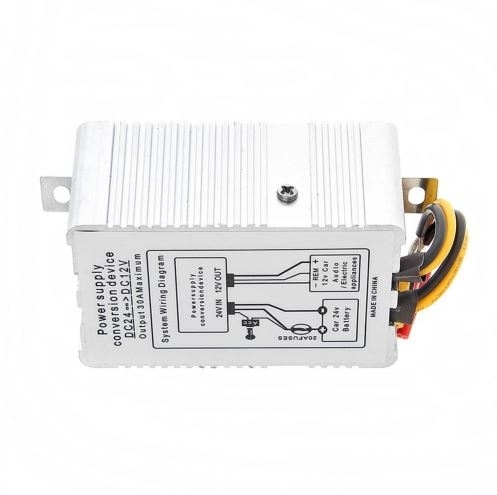 4, turn on the power of the car to power a step-down transformer, step-down transformer indicator. 5, turn on the power of the electric switch, can work normally. 1, please don't more than rated current use for a long time, lest cause failure. 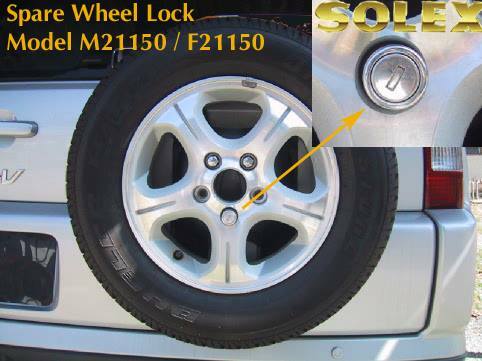 2, when the car engine shut down, please do not use this product for a long period of time in order to avoid because of the battery voltage is too low is inconvenience to start the car. 3, please strictly abide by the matters needing attention with the electrical use of this product. 4, and cannot be used in high temperature, damp and dusty place this product. 5, please don't decomposition, innovation to our products. 1: if your car stereo is a 12 v MP3 machine, can choose 10 a 24 12 v step-down transformer. 2: if your car stereo is one of the 12 v CD or DVD host, you can choose to turn 15 ~ 20 a 24 a 12 v step-down transformer. 3: if your car stereo is one of the 12 v CD or DVD host, plus a subwoofer, suggestion choice 30 a 24 12 v step-down transformer. 4: if your car stereo is one of the 12 v CD or DVD host, plus a subwoofer, coupled with the electric equipment such as navigation screen recommendation choose 30 a 24 12 v step-down transformer.